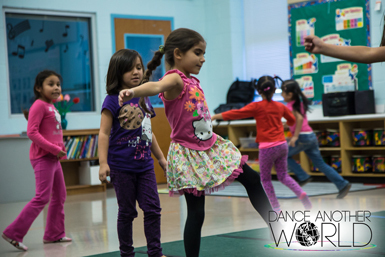 Dance Another World is an English language immersion program taught through dance. This nonprofit serves non-native English speaking girls from lower socioeconomic areas teaching communication in English through creative movement! Come join the community in supporting our mission and these deserving and talented young girls! Let's make this a night they will never forget! See you there! Secure covered parking is offered to patrons at the One American Center parking garage for $10. For additional parking information, please click here.